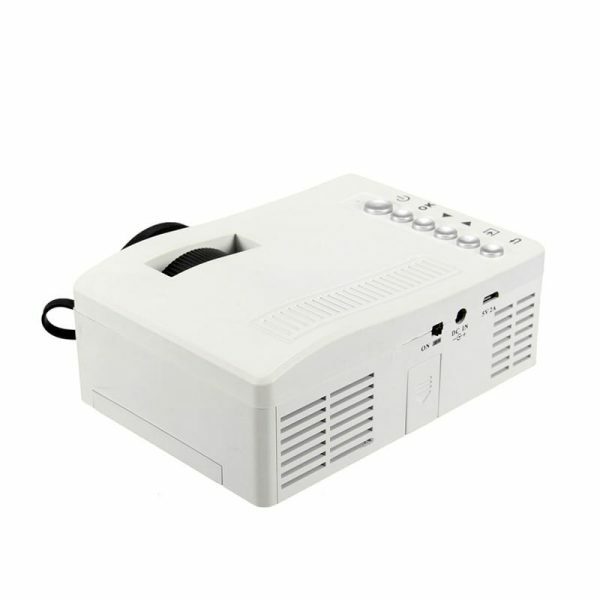 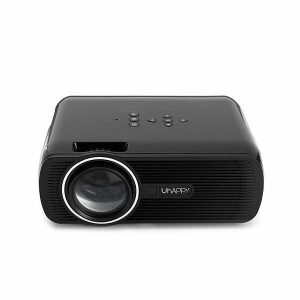 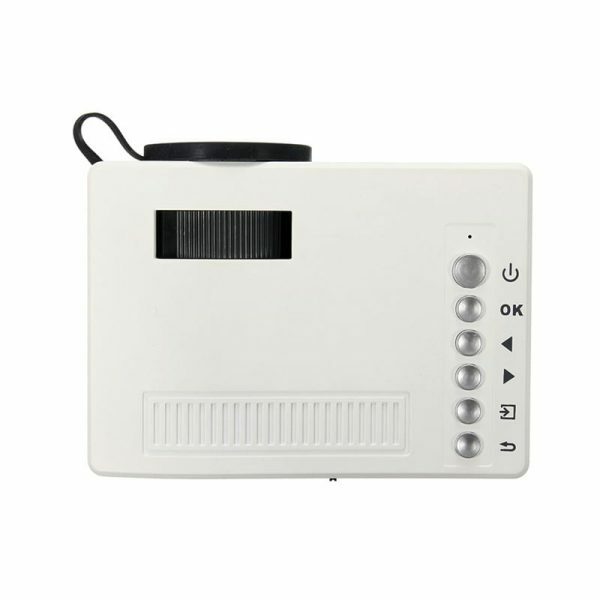 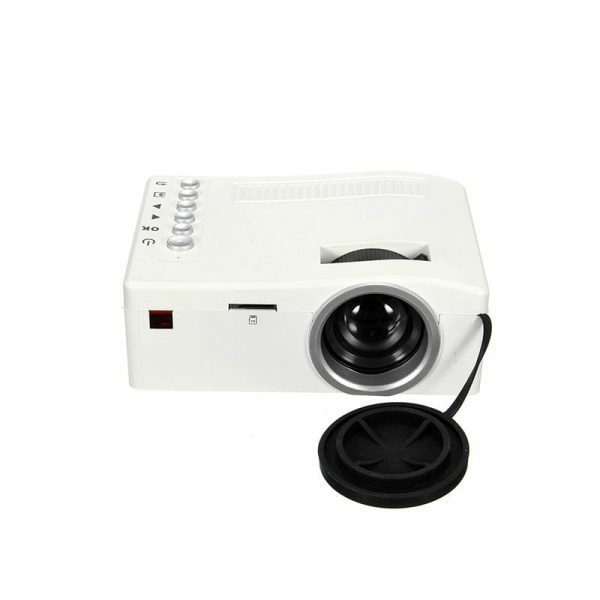 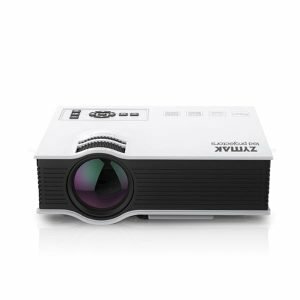 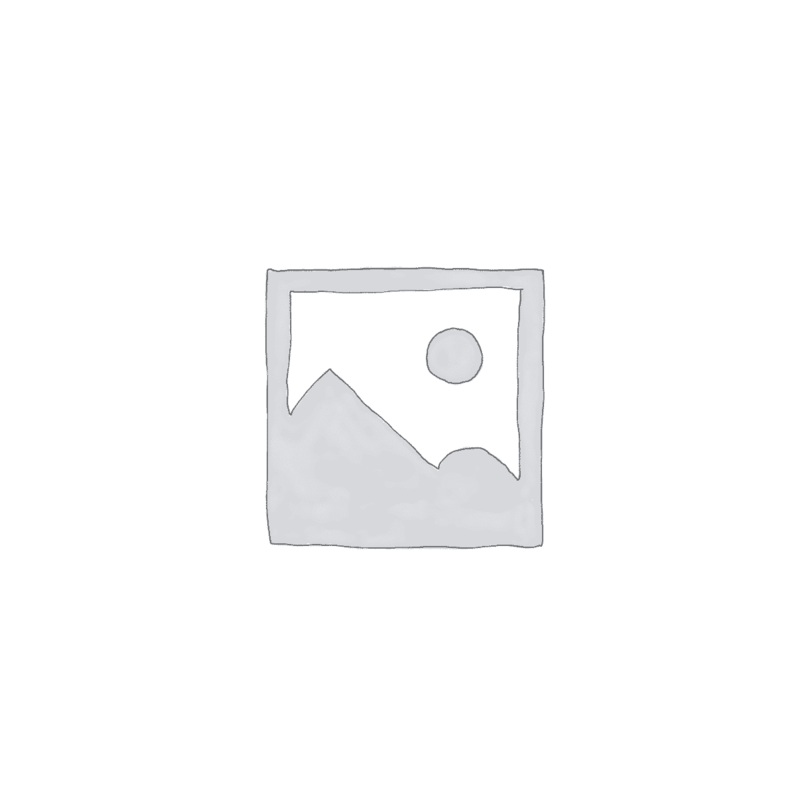 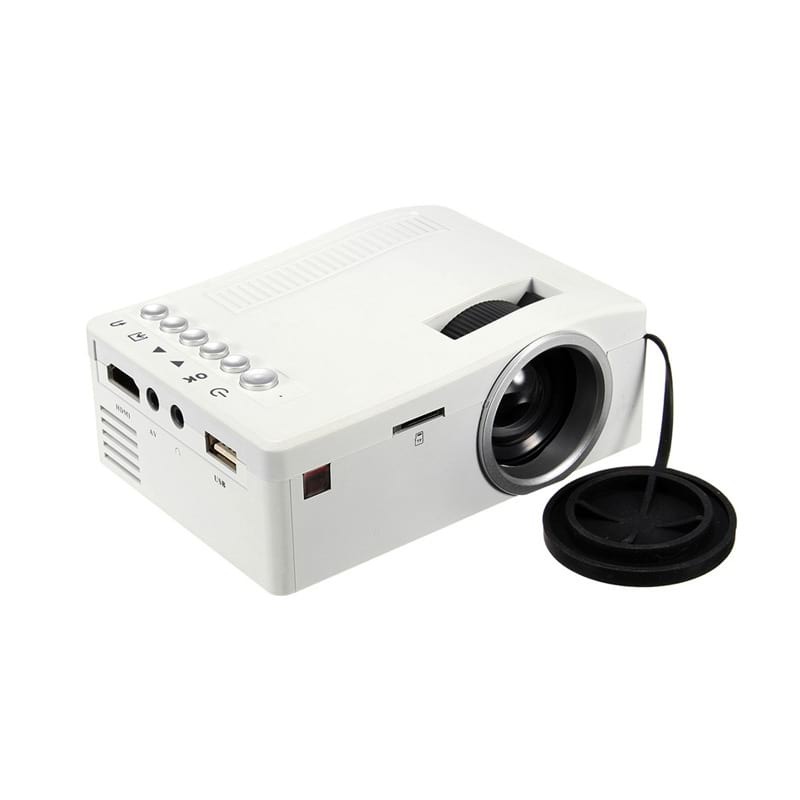 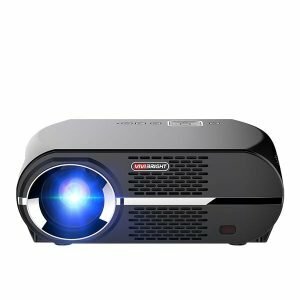 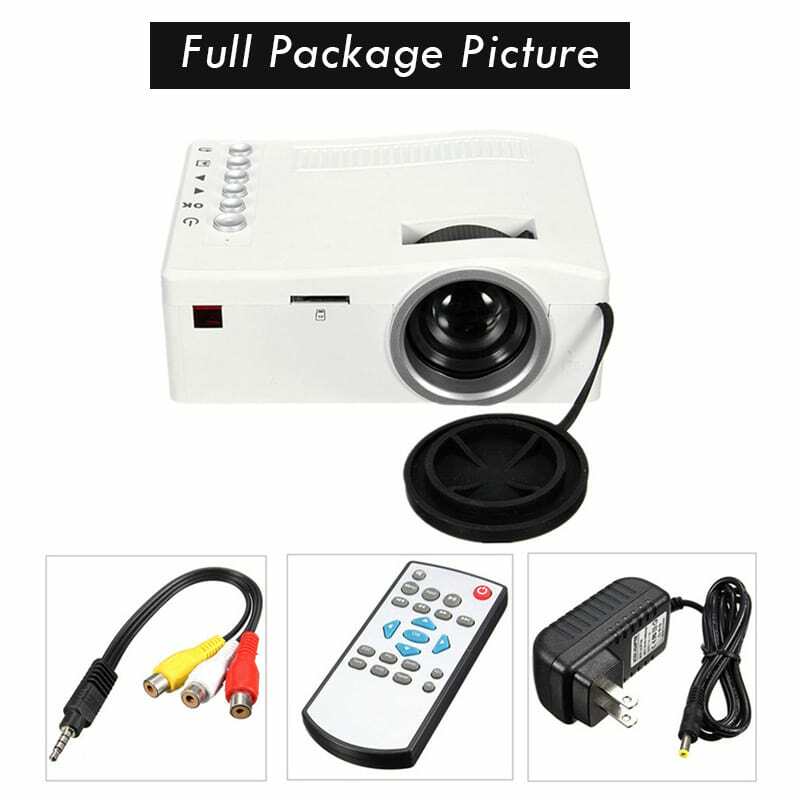 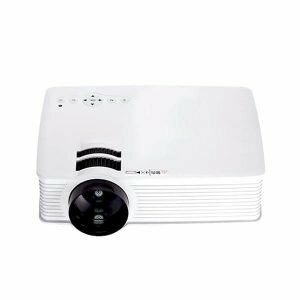 UNIC UC18 Projector is the cheapest projector in Bangladesh and all around the world. 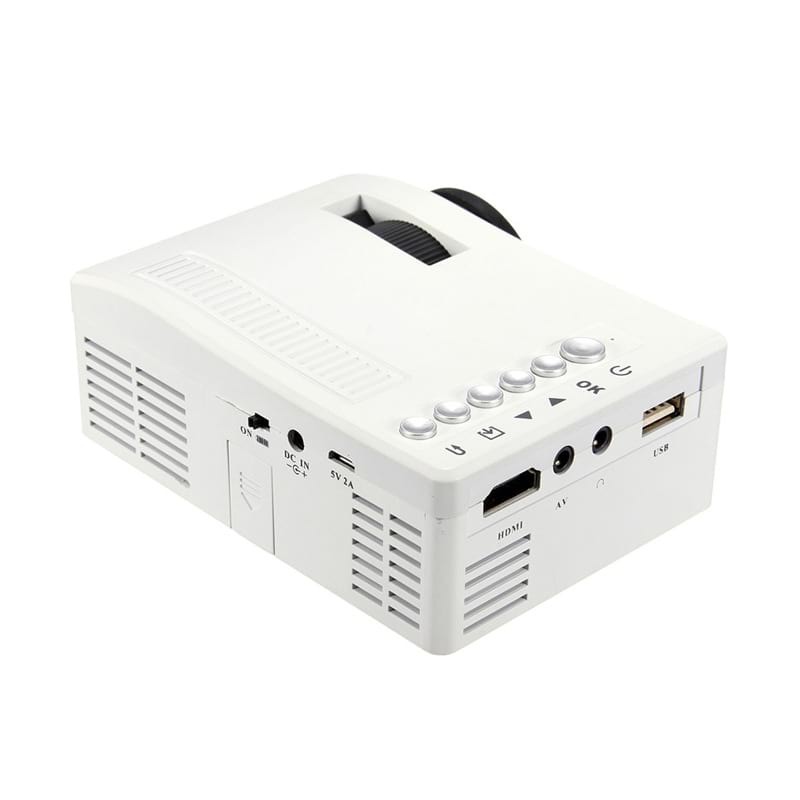 It is a mini size projector with power bank support. 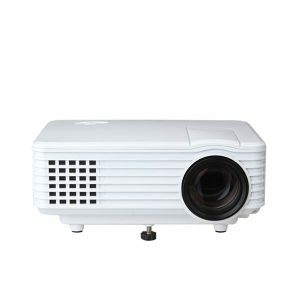 UC18 Projector has 1080P Maximum Supported Resolution, QVGA Native Resolution, Eco friendly LED Lamp with a brightness of real 48 lumens. Interfaces like HDMI, USB, TF Card Slot, AV (3 in 1) and 3.5 mm audio out are also available.